Do you need a last minute gift for the yogi on your list? 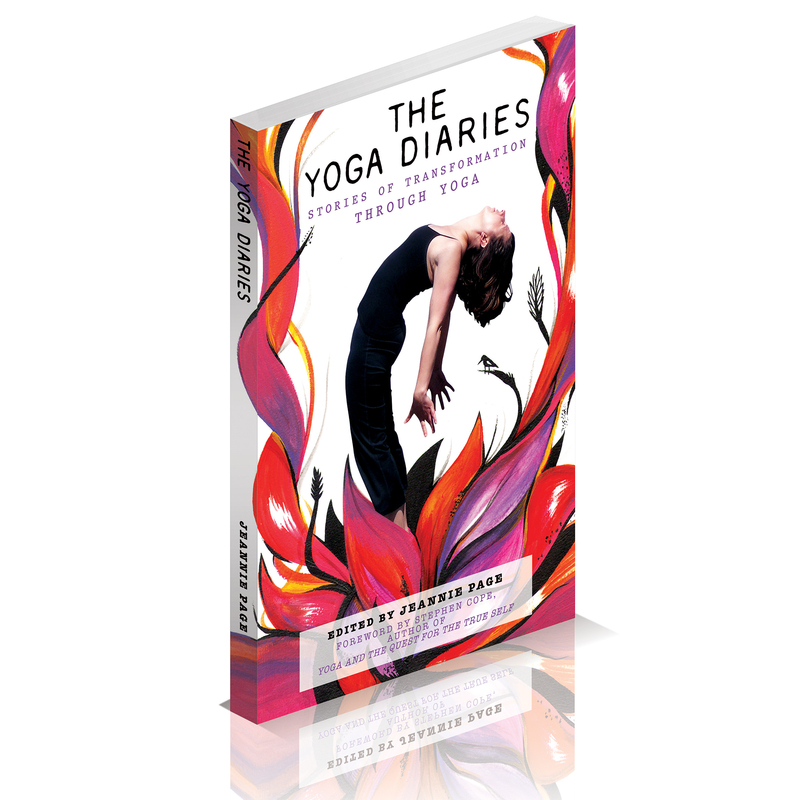 We are offering a 35% discount off of The Yoga Diaries– THIS WEEK ONLY! The Yoga Diaries features the moving, personal stories of 30 yogis from all around the world – people of all ages and from all walks of life, whose lives were transformed by the practice of yoga – ordinary people like you and me. This book is the perfect gift for the yogi on your list, for anyone who is thinking of starting a yoga practice, or simply for anyone who wants to be inspired.